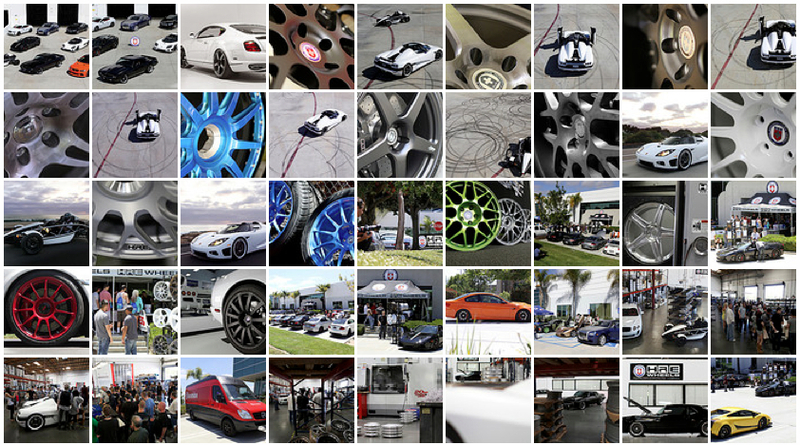 (Vista, CA) eGarage has an exclusive, behind the scenes look at what the creative minds over at HRE Performance Wheels are getting ready to reveal to the world here in 2011. 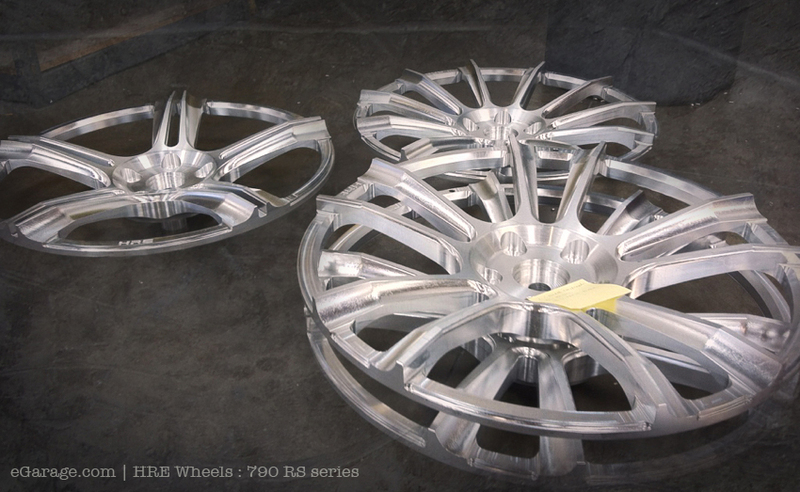 The word so far is that this new successor to the HRE 790R wheels will be called the 790RS series. RS, from what we have seen so far, means a tie to the original R style. 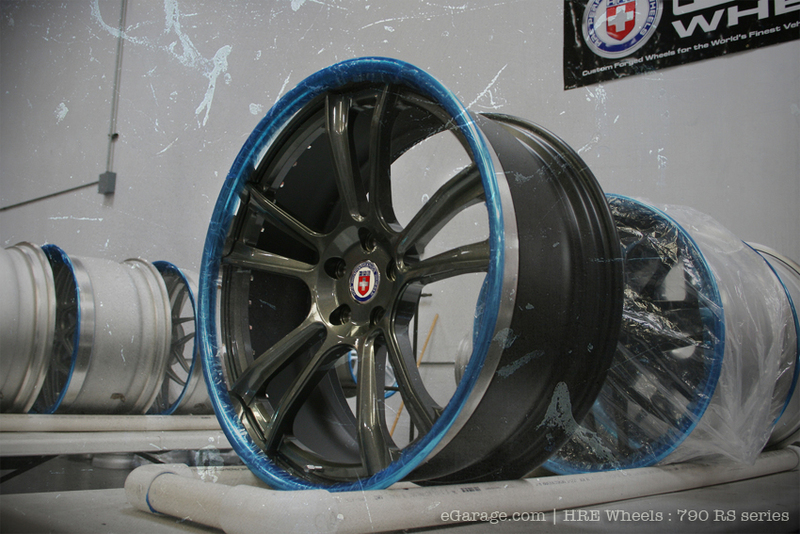 From what it appears, HRE Wheels have ditched the old 790R styling and they have gone with a more modern and aggressively sculpted and machined design. 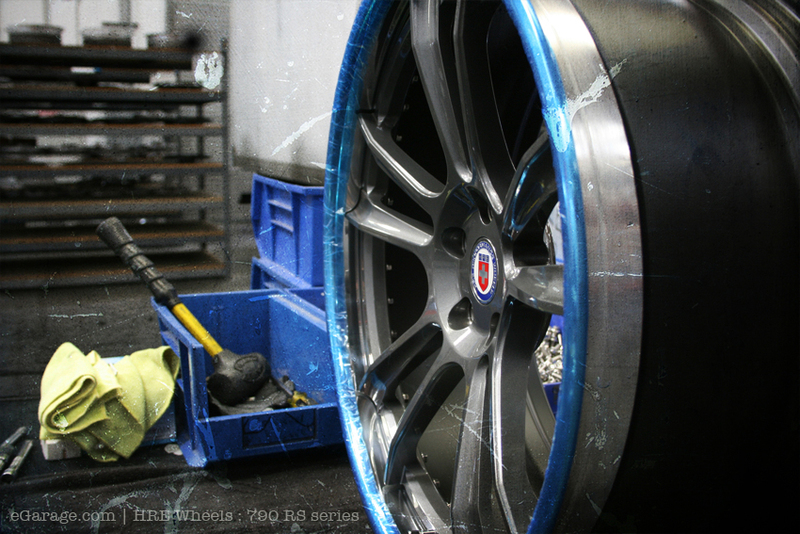 As you have already seen from the eGarage|HRE Performance Wheels video, this in an intense and laborious process from development to delivery. 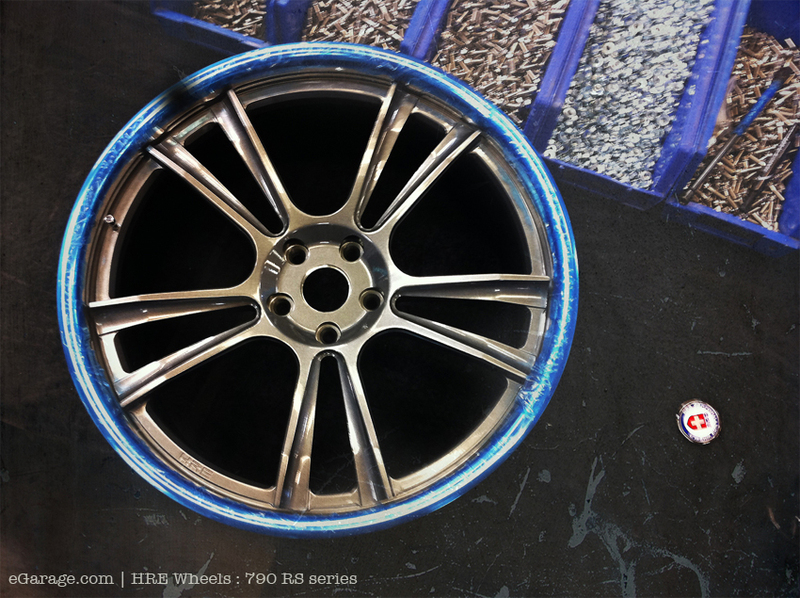 These photos of the new 790RS series tell us that HRE Performance Wheels continue to raise the bar for the Automotive aftermarket consumer. 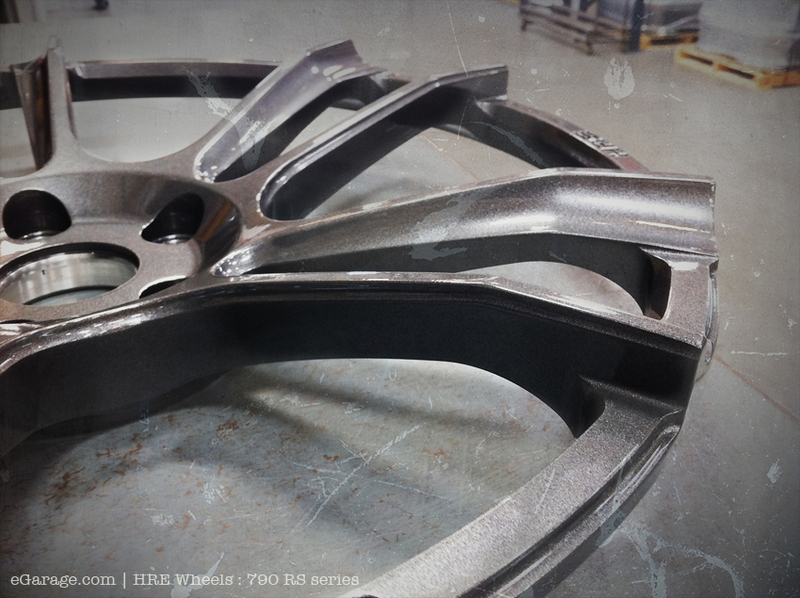 As far as we can tell, the fasteners are hidden inside these new HRE 790RS series’ 3-piece wheels designs. This offers a clean contemporary look which will continue to appeal to the luxury & exotic market as well as current HRE Wheels aficionados.